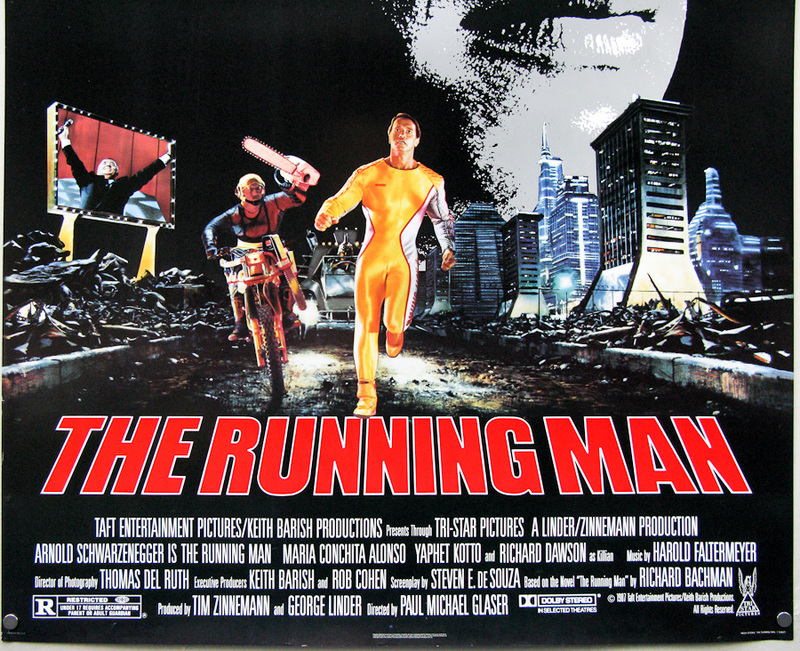 Arnold may be busy in our own Orwellian society with a low-rating version of The Apprentice, but you can see him fight the man in what 2017 could have been in the 30th Anniversary screening of The Running Man. Another gem of a dystopian future LA cinema from the 80's. Watch Arnold go on a horrible parody of Japanese game show in a kill or be killed romp with RoboCop level jokes on society. Hear from its writer Steven de Souz, who will be there in person and more than likely have strange stories to tell from any set Arnold was on.